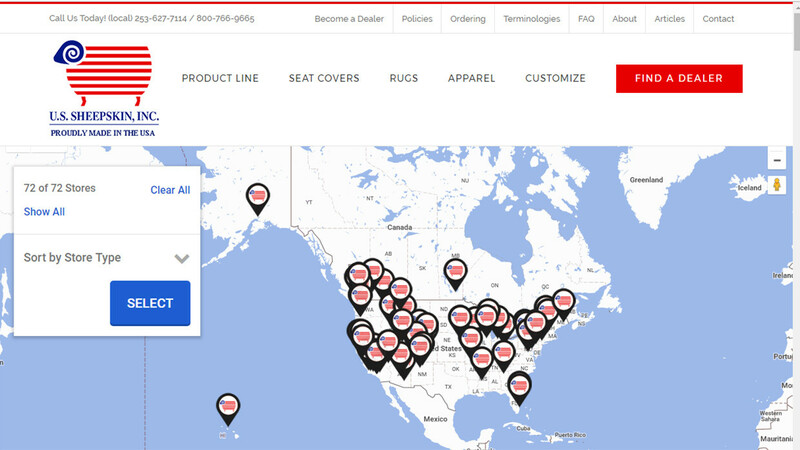 This is one of SDG’s oldest clients. 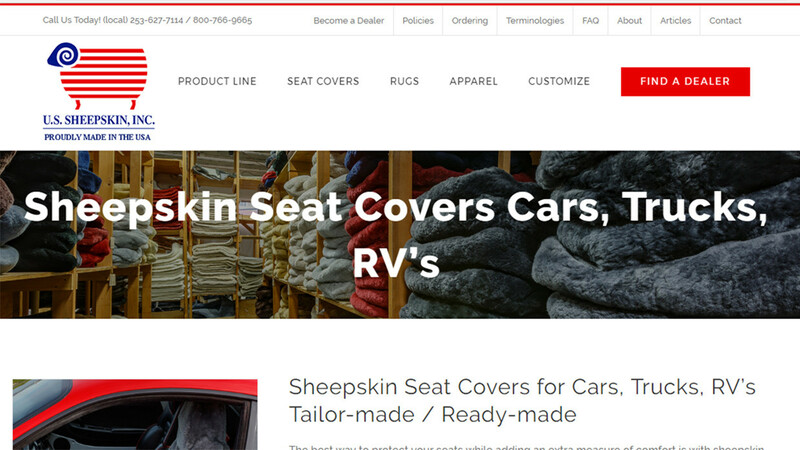 Since 2003, SDG has been US Sheepskin’s Website Developer. 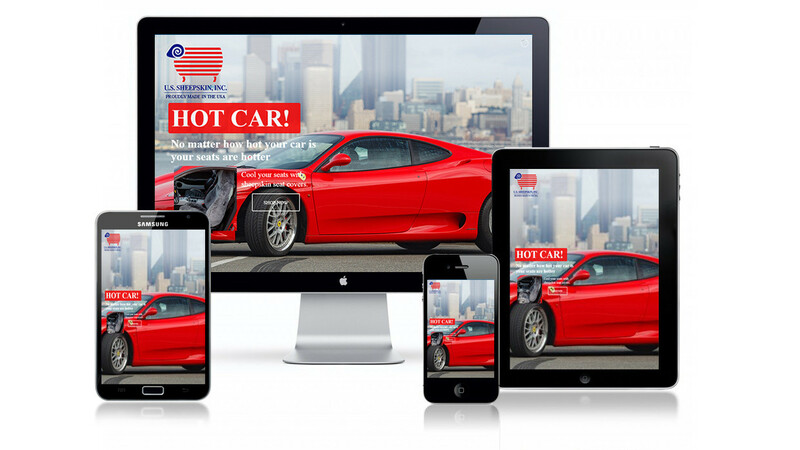 The previous Website was a simple html site that really stood the test of time. 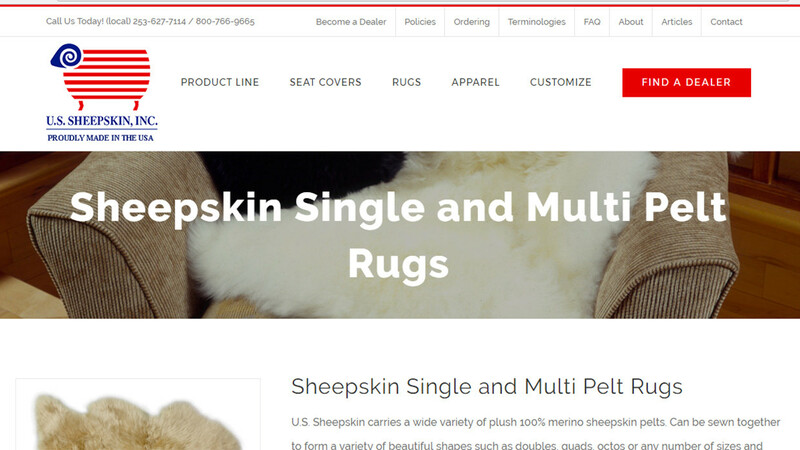 We just recently redesigned this site in to a WordPress blog website with an extensive portfolio of US Sheepskin’s wholesale product line.